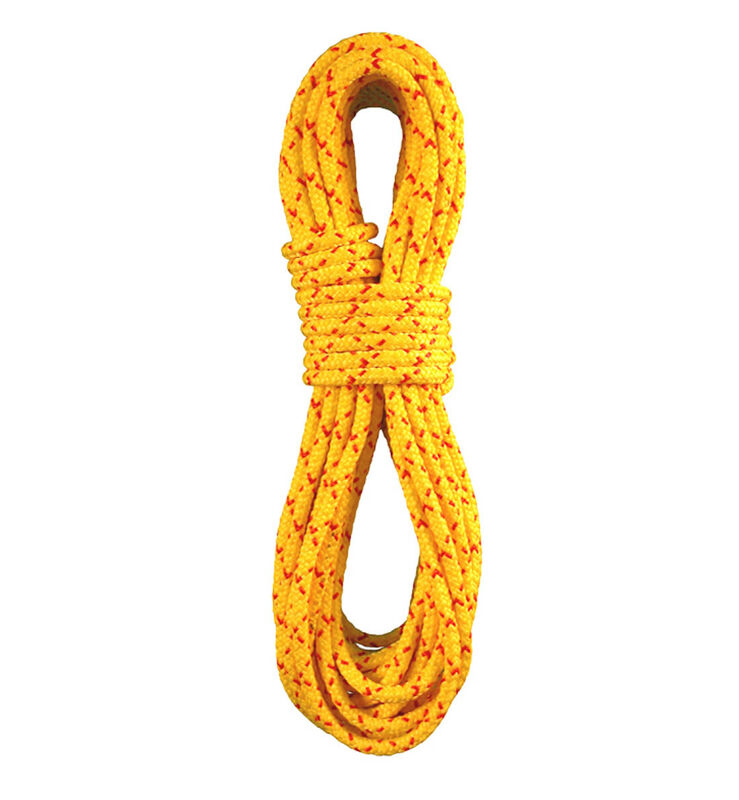 The Icon single rope is designed to be a great wearing skinny rope. The problem with most skinny ropes is overall performance is diluted when chasing a minimum diameter and weight. They really are not designed with the user’s best interest – safety and longevity in mind. 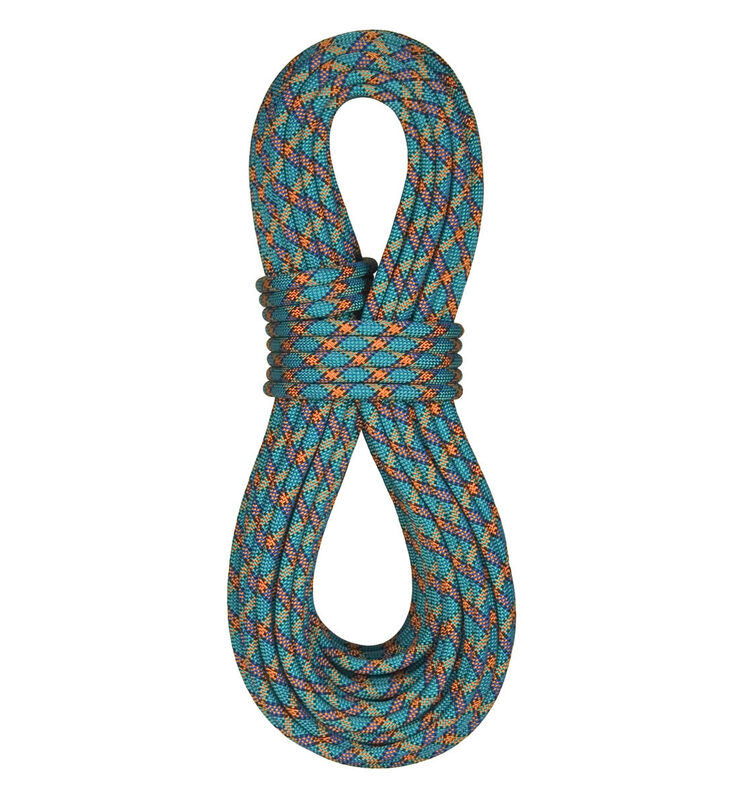 The Icon has a 35% sheath mass with a tight braid so the rope does not become floppy and has less drag which means less abrasion from running across rock. Try an Icon as your next skinny rope. 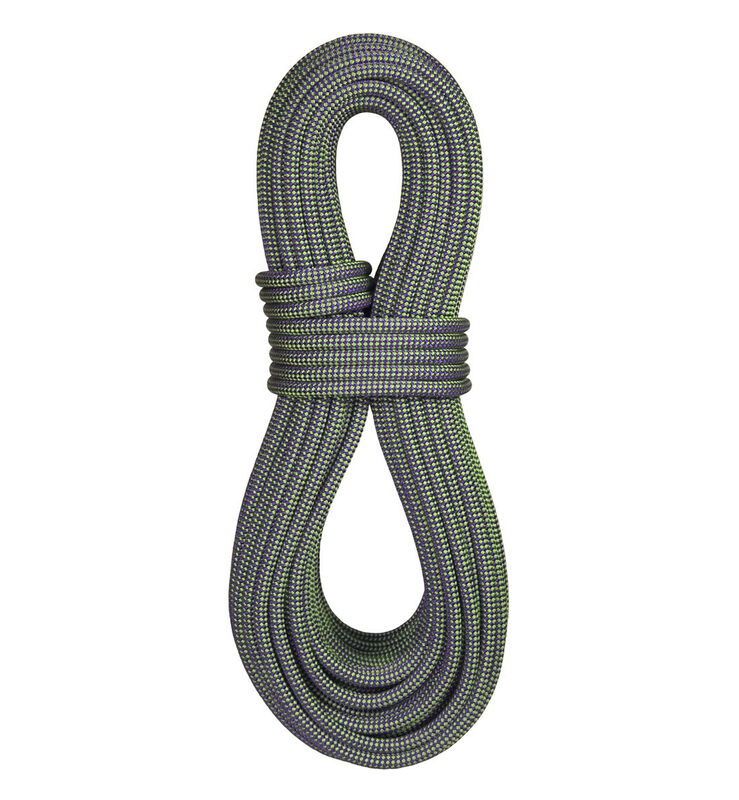 We believe you’ll be amazed at this new design when compared to other “skinny” ropes.